With over 40 million active users per month, Lolapps has the largest network of social games and applications on Facebook. Founded in 2008, we took applications to the next level by building the quiz, gift and game creator platforms that provided user-generated,... Read full profile. ACG Audio was founded in 1984 with the idea of giving a personalized treatment within the audiovisual sector, focusing primarily on full audio services. It has developed a strong and accurate work system in order to achieve what has become its main objective... Read full profile. Active Gaming Media is an agency specialized in game localization and debug. We are working on all consoles as well as PC/MAC and mobile devices. Our in-house team of experienced native translators followed a strong training to adapt themselves... Read full profile. Acuity is a smaller companies media investment specialist with first hand experience of the games industry gained through investments in developers and publishers across console, mobile & online channels. Alliance Computers is a Romanian based computer and game distributor. Since its creation in 2001, Alliance numérique has served as the business network for Quebec’s new media and interactive digital content. AN counts 150 members issued from the game, eLearning, Internet and mobility industries. It supports their development... Read full profile. 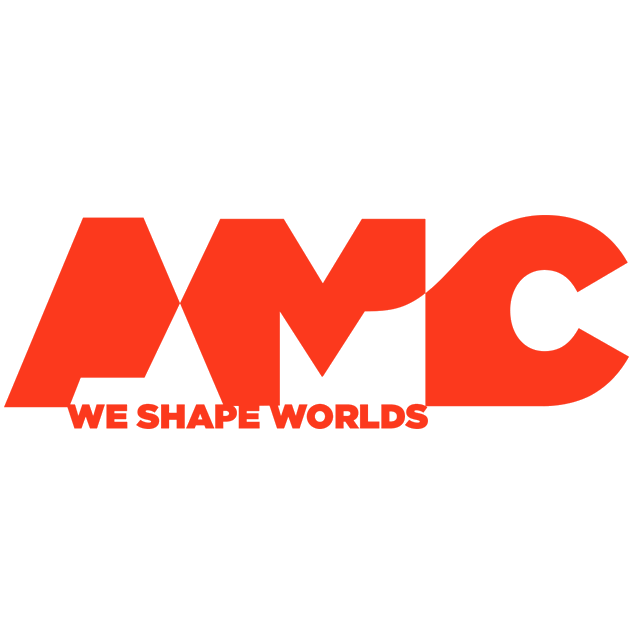 AMC is a software development company specialized in video games services(art and programming). Our service solutions can encompass the following disciplines: • Full pipeline creation, management, and assessment •... Read full profile. AnalogHype is the online guide for the urban gamer. We keep You updated with the latest gaming industry news(PS3, 360, Wii, & much more) so you don’t get lost in the shuffle when making a purchase decision, looking for more information on your favorite... Read full profile. Andovar is a game translation and localization company working in a wide variety of genres and formats. We translate video game scripts, localize game UI and provide multilingual voice acting services in over 80 languages. We also test localized games... Read full profile. Applifier helps social game and app publishers of all size to grow their social applications through cross promotion. Over 100 awesome apps trust us to promote their application to over 55 million monthly active users on Facebook. Applifier was... Read full profile. 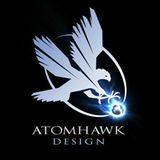 Forged out of Midway Games in 2009, Atomhawk Design Ltd is a leading conceptual design and digital art production company based in the North of England. We are a specialist in providing high end concept artwork, game user interface design and creative... Read full profile. Babel Media Communication specialises in digital media adaptation. Whether you are porting your graphics, animations, videos, sound, text or databases to the WEB or to CDROM, we will find a way to create a digital presentation that seamlessly integrates... Read full profile. Back 2 Front Animation Ltd is an award winning animation production company. Back 2 Front's core expertise lies in character design and animation, animated TV commercials and TV series along with content for DVD, business and educational presentations,... Read full profile. Bacon and Games is a blog that explores the elements that go into great game design, including but not limited to game design theory, game design resources and code samples. Badolato Music creates original cinematic soundtracks and sound design for videogames, film, Television, trailers, advertising and interactive multi-media, with a combined music experience of nearly 40 years. Our clients include Midway Games, Tigon Studios,... Read full profile. baer-industries covers 20 years of experience in the media business, including television, television commercials, national & international movies and worldwide video games production. baer-industries offers one-stop-go services for all kinds of media... Read full profile. BAF Spectrum is an early-stage investment fund supported by SPRING SEEDS Capital in Singapore under the Business Angel Scheme. A seasoned team of partners from Asia, India and Europe work actively with young, fast-growing and scalable companies that... Read full profile. BAFTA is the leading independent charity supporting, developing and promoting the art forms of the moving image in the UK - from Film and Television to Videogames and Interactive Media. The British Academy of Film and Television Arts supports, develops... Read full profile. We are one of the largest venture capital funds in Europe, and that means we are better positioned to support our companies for longer, with stronger resources. Balderton's aim is to help build long-lasting, great companies. We look for genuine innovation... Read full profile.